At least when it comes to topical application, you have a choice. You can easily buy fluoride-free toothpaste and mouthwash. But you’re stuck with whatever your community puts in the water, and it’s very difficult to filter out of your water once it’s added. 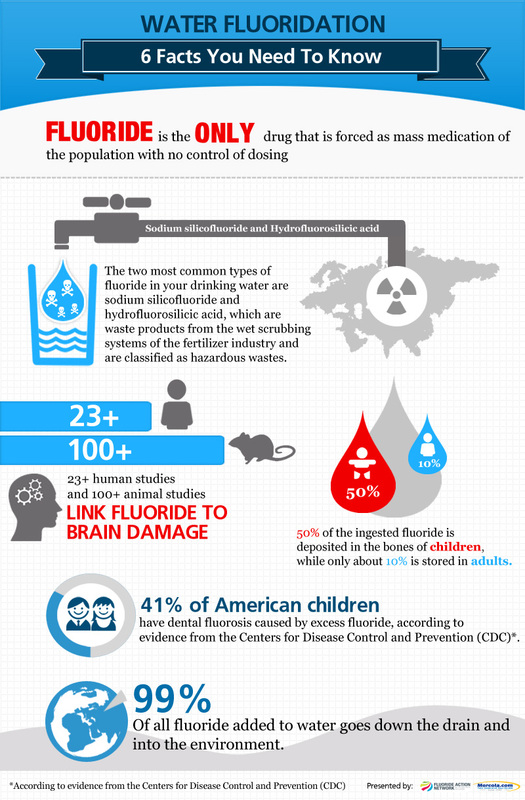 In conclusion, our results support the possibility of adverse effects of fluoride exposures on children’s neurodevelopment. Future research should formally evaluate dose-response relations based on individual-level measures of exposure over time, including more precise prenatal exposure assessment and more extensive standardized measures of neurobehavioral performance, in addition to improving assessment and control of potential confounders.